You know what's good? When you make a recipe that is easy and makes you feel like you're eating decently. I love striving for health when it comes to my food, but dang, I hate the preparation involved to get there. Enter the genius of throwing a bunch of stuff in your fridge into a skillet and steam-frying (totes legit cooking term) it all together until yumminess occurs. Well, B, the veggie hater, would say the sausage part was good, but he still ate the bowl I served him. Slice, chop and assemble ingredients. Heat a large skillet to medium-high heat. 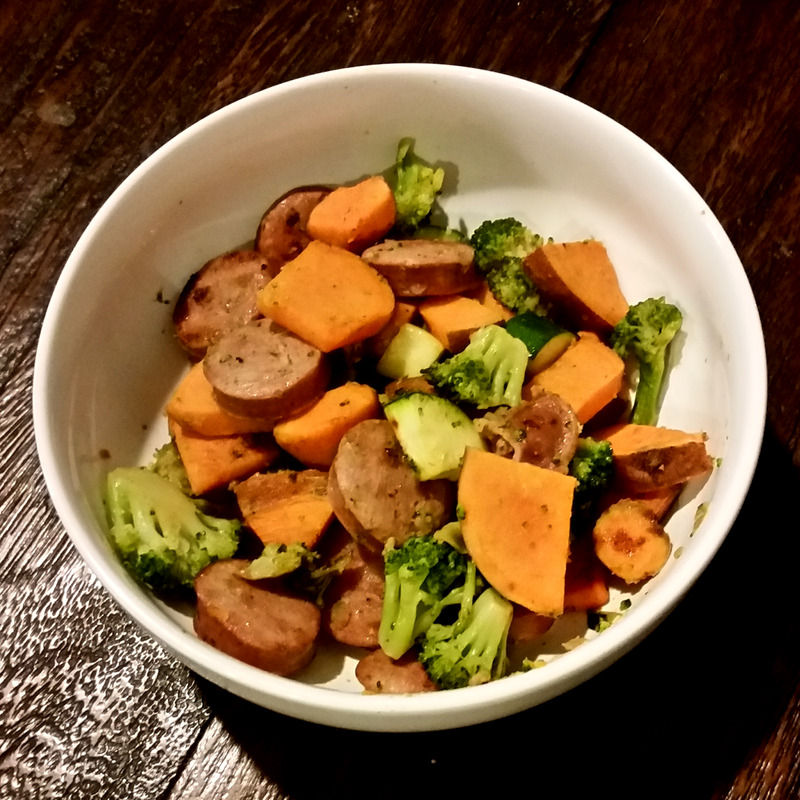 Brown sausage and sweet potato, then add zucchini and broccoli. Cook thoroughly and serve. Easy, right? And tasty. I'm not paleo or anything, but I think this recipe would fit that diet pretty easily. My little blog turned four years old yesterday. 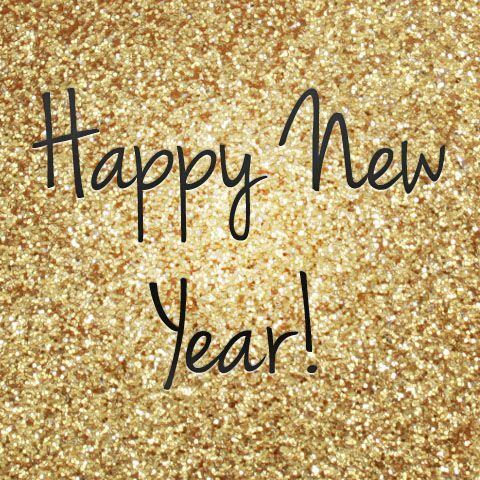 I wasn't a very good blogger in 2014, so of course I didn't write up a year in review post, or wish The Happy Girl Blog happy blogiversary. Instead, I lived outside the computer, had friends over for mass amounts of delicious food, drinks and hours of entertainment via Cards Against Humanity. You find out the true depravity of people with that game, and it's wonderful. 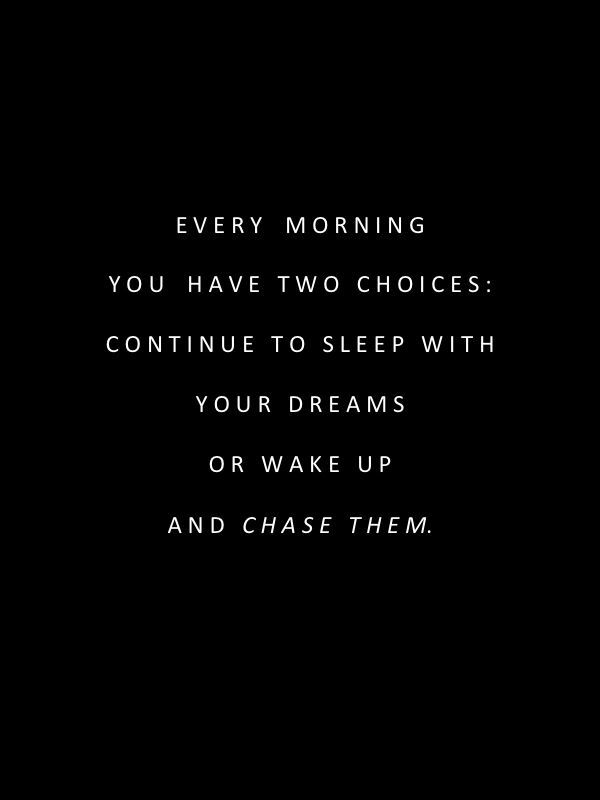 2015 is going to be the year of dreaming big and chasing after them. My 2015 vision board was made back in October while in Newport Beach, (thanks to the fortuitous timing of my visit and the friend I saw who arranged for a career coach to lead the board creation), and I am already running full speed ahead toward those goals. I plan to publish the first of four planned books early this year. If I can get to the other three and put out a fantastic product I'm proud of, you better believe I will get all four out there. I want to learn as much as possible about being an indie author (read: self-published), and each day it seems like something new is presented to me. I do not have monetary goals other than to make back the investment I've put into this process. Sure, finding success and seeing great sales is the cherry on top, but really, it's more about getting the story out of my head and into the hands of readers, connecting with them, and being happy with my work. I do not plan to be a better blogger. My new author friend Heidi Joy Trethaway has a resolution to say NO more often, to make room for YES. Because being creative takes time and energy. If you spend your time and energy on everything else that is asked of you, you have less time to create and make the most of your time. Or something like that. I will have to learn to say no more often to make sure the quality of what I put out is better. 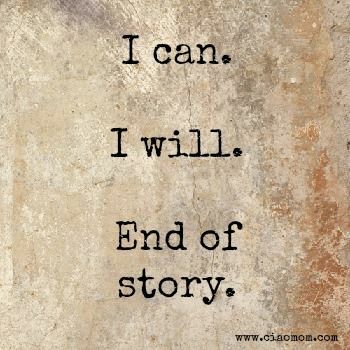 That means saying no to social events, things that take time away from writing, and finding a way to string up my monkey mind so it's not bouncing every which way when I sit down to write. Sorry sweet little blog, that means fewer entries, and I am okay with that. You can stay up to date with me via my new website, AdrianRHale.com, on my author Facebook page, Instagram, and Twitter. I have a blog feature on the website that will hopefully get more content as I get closer to publishing this monster, and will make this blog less book focused. 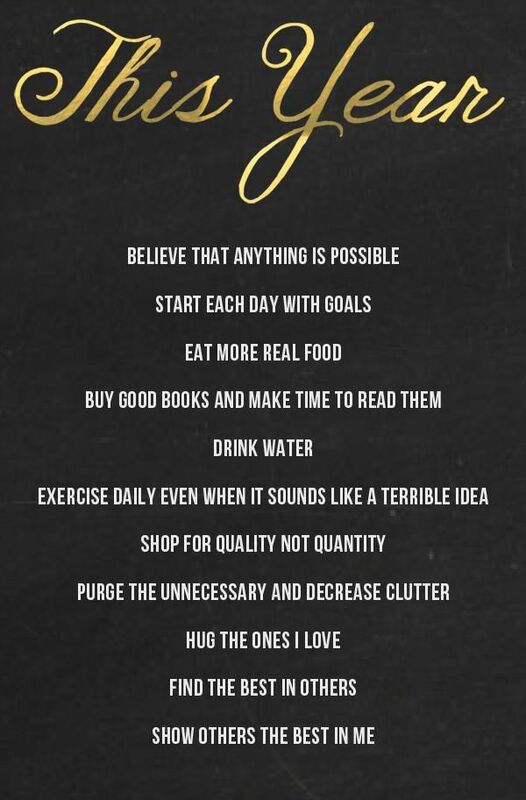 So what are your 2015 goals and resolutions? 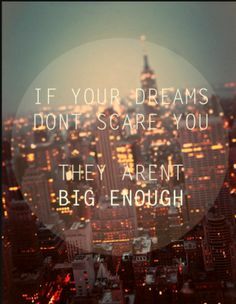 Are you dreaming big, like me?